John Smeaton was chief engineer during the construction of the Birmingham and Fazeley Canal, which opened in 1789. He has been called ‘the father of civil engineering’ and is credited with the development of concrete as a modern building material. He was born and educated in Leeds and briefly joined his father’s law firm before leaving to become a mathematical instrument maker. His passion for engineering saw him elected as a Fellow of the Royal Society in 1753. 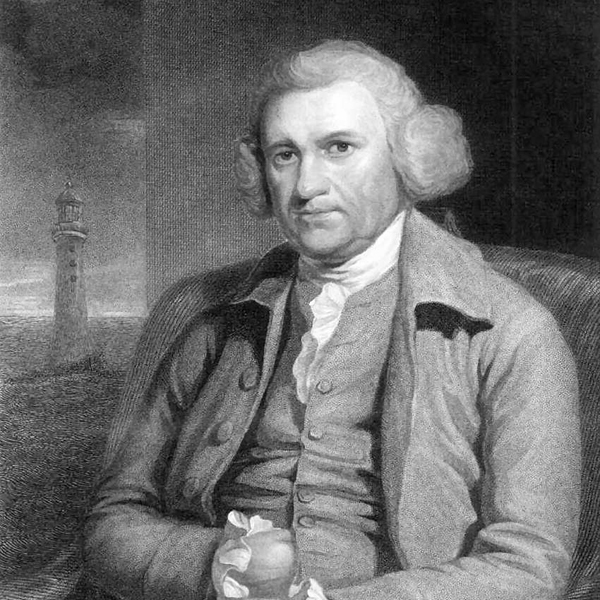 During a long and distinguished career, he designed and built canals, bridges, harbours and the third Eddystone Lighthouse. The Birmingham and Fazeley Canal was one of his last projects.